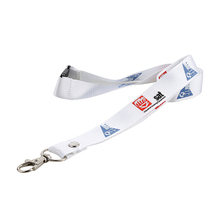 Polyester lanyard is has been produced and used for a long time but still very popular and the demand is very big. 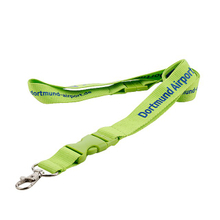 We use full color polyester lanyards, very eye-catching appearance. 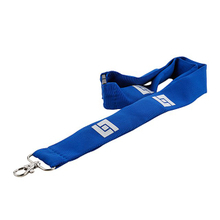 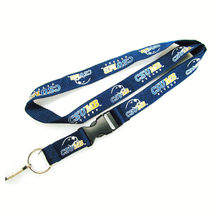 We have many kinds of the custom printed polyester lanyards'styles and colors for you to choose from. 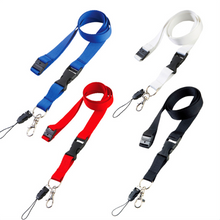 The fittings of the personal polyester lanyards are different and you can choose what you love. 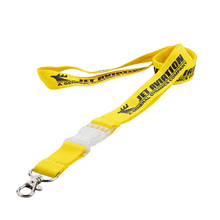 We show the polyester lanyards is not stock goods. 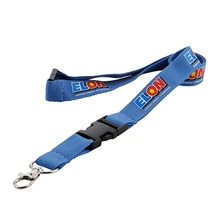 We are all customized polyester lanyards. 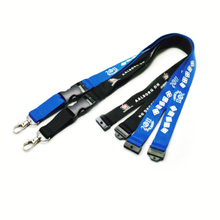 We choose the suitable clips and accessories of the customized polyester lanyards according to your requirements. 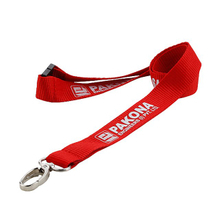 As the manufacturer of the wholesale custom polyester lanyards, the price of the personal polyester lanyards is very affordable. 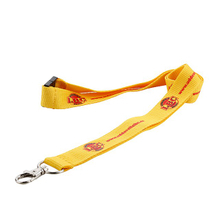 If you have interest, welcome to contact us.